Orlando Magic swingman Mickael Pietrus joined the team in the 2008 offseason after spending his first five seasons with the Golden State Warriors. Pietrus averaged 10.5 points per game during the 2009 NBA playoffs. Pietrus's scoring coupled with his aggressive defensive play helped the Magic get by the Philadelphia 76ers, Boston Celtics and the Cleveland Cavaliers before losing in five hard fought games in the finals against the Los Angeles Lakers. 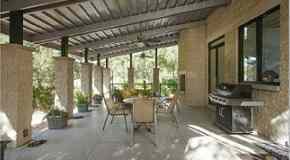 In October of 2008, Mickael Pietrus purchased a home in the star-studded Windermere community southwest of Orlando. 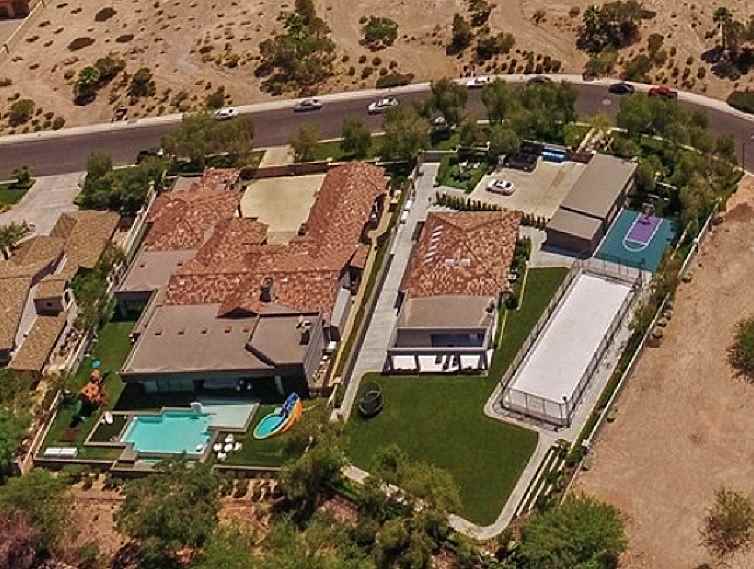 Built in 2006, Pietrus paid $919,000 for the home which includes four bedrooms, four bathrooms, volume ceilings, arched passageways, walk-through shower in the master bathroom, swimming pool, three-car garage, and 4,489 square feet.